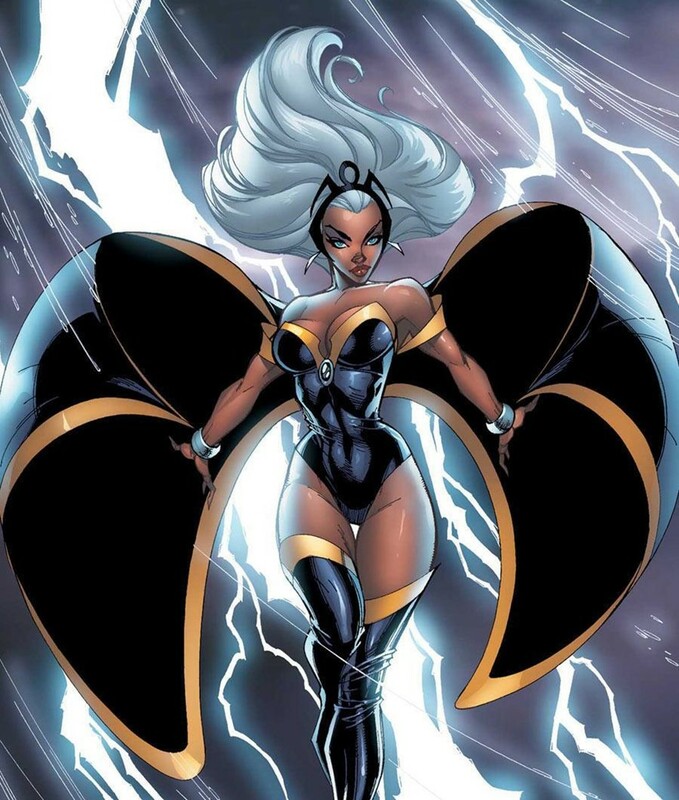 Why Do So Many Black Superheroes Have Electricity Based Powers? Black characters are often written to be closer to nature – an unfortunate trace of when they were depicted as savages. The tamable nature of lightning might also be an unconscious expression of bias. Lightning is powerful enough to make yourself known in a fight. But when you’re teamed up with, say, Superman, it’s not enough to win the battle. Since black characters are often side characters this suits writers well. There’s probably an element of competition. DC has Green Arrow. Marvel has Hawkeye. There’s also Deadpool and Deathstroke, and Darkseid and Thanos. When one company released a black lightning character the other eventually followed. Nonetheless heroes like Storm have grown to become strong characters who are more than just their electric powers.